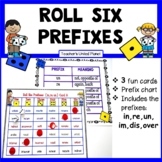 Prefix Games - Roll Six Prefixes! 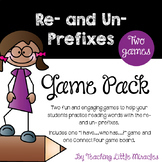 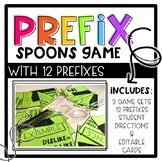 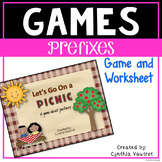 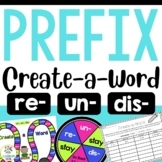 Also included in: Prefix and Suffix Game Bundle and Anchor Charts! 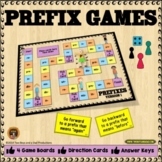 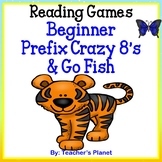 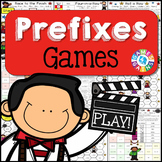 Prefix Game This game contains a spinner with prefixes - re, dis, un, mis, pre and in. 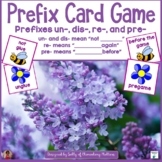 It also has ten cards with base words that prefixes can be added to.